1. 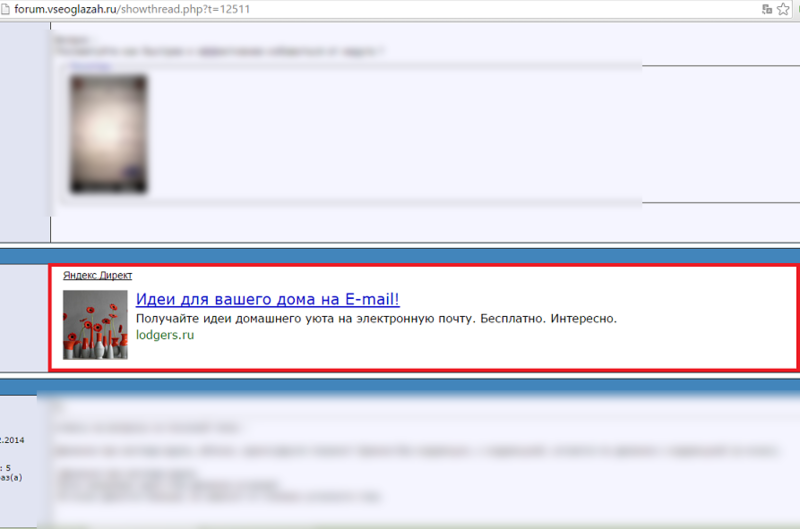 Yandex Direkt text ad unit after the first post on every forum thread. 2. Yandex Direkt text ad unit after the last post on every forum thread. As I got, you use advertising on yandex. I'm very interested in working with yandex, but this code says nothing to me. I'm not a programmer... Can you explain your post? Poline wrote: As I got, you use advertising on yandex. I'm very interested in working with yandex, but this code says nothing to me. I'm not a programmer... Can you explain your post?